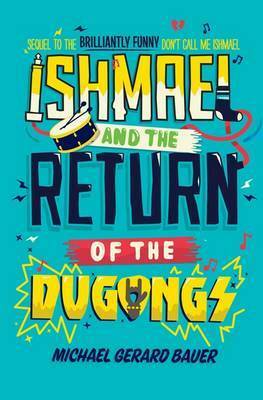 Ishmael joins Scobie, Prindabel, Bill and the Razzman for another year at St Daniel’s, and with his father’s old band reforming and Miss Tarango on a mission to teach love poetry, there’s music and romance in the air. But can Ishmael stand up to school bully, Barry Bagsley, overcome Ishmael Leseur’s Syndrome and win the heart of Kelly Faulkner? Luckily, his best mate Razza – the self-appointed social worker for love – has a ‘wicked plan’. hope you’re fine. I just wanted to tell/ask you some things. 1) When you created Razz character, did you take inspiration from Dean Moriarty from “On the Road”? I mean, they are both amazingly crazy! 3) You’re saving my life. Yesterday I met the girl I fell head over heels with after two months I didn’t see her. I spent some awesome/terrible nights during these months thinking about her and reading Ishmael’s adventures in order to feel someone close to me. Yesterday I was going to mess everything up… do you remember when Sally was waiting for Razz to ask her to go out, but Razz did nothing? I was going to make the same mistake. We were at the restaurants with other guys and she had to go. I understood he wanted me to accompany her at the last minute. She wanted to stay alone with me for a while. Razz came to my mind just in time. Fiuuuu Michael, you saved me. You should see my Kelly, Michael. I feel just like Ishmael. Now I can appreciate your novel much better. Oh, and next week she wants to go out. Wish me good luck, I am excited and scared (about possible disappointments or friendzone) at the same. Yesterday I saw her smile and it’s one of the most beautiful things I’ve ever seen. She’s so tender and wonderful… Today it’s a bit rainy here, but not for me (stole your quote eheh). I hope it will be even more sunny for me next week. It’s wonderful. 1. I have read On the Road and think it’s great but no, I wasn’t thinking of DM when I wrote Razz. 2. Sorry I can’t give you any good news on Hoops of Steel in Italy. 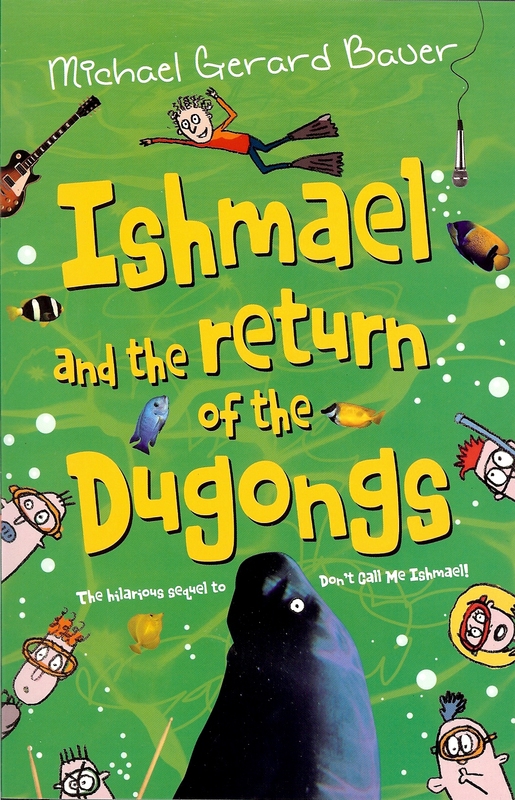 It’s been quite a while since they published the second Ishmael there, so I can’t really see it happening. 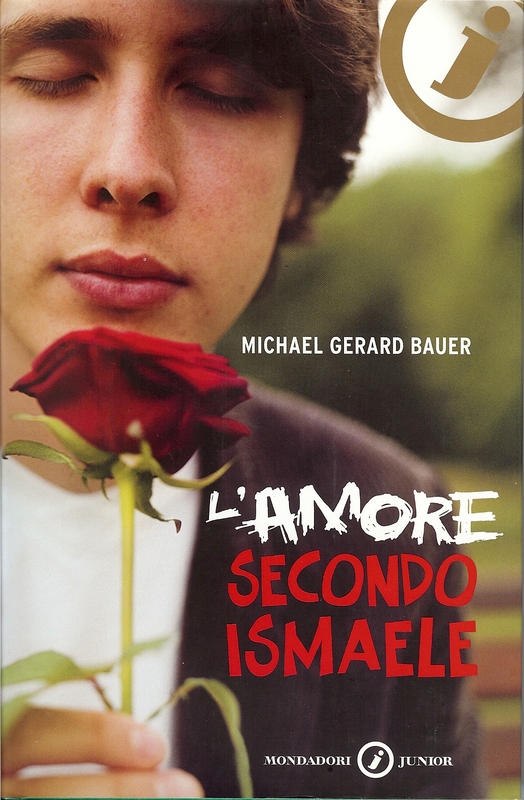 Maybe you could contact the Italian publishers and start a one-man campaign to get it released! 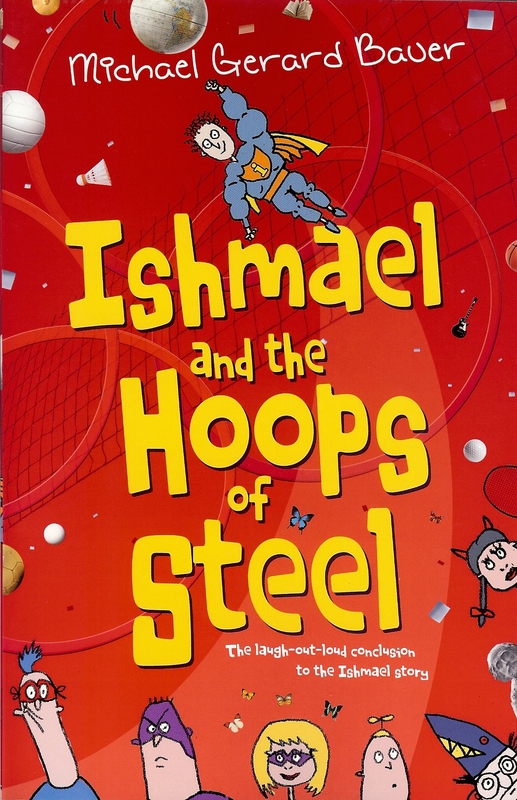 Have you read the English version of Hoops of Steel? 3. Wow, Luca, what can I say? I’m happy for you. Your ‘Kelly’ sounds lovely. Make sure you are to her. Whatever happens, as Herman Melville would say, just be ‘your own inexorable self’and I’m sure you’ll be fine. Cheers Michael. Kelly has a younger brother. His name is Marty. The character of Sally (in the second book) has a younger sister called Sophie. Hi! You just spoke at my school and it was hilarious and very entertaining! Thankyou so much for writing your books and I can’t wait to do my English assessment on the inner thoughts of either James, Bill or Kelly. (I’m leaning towards Kelly). 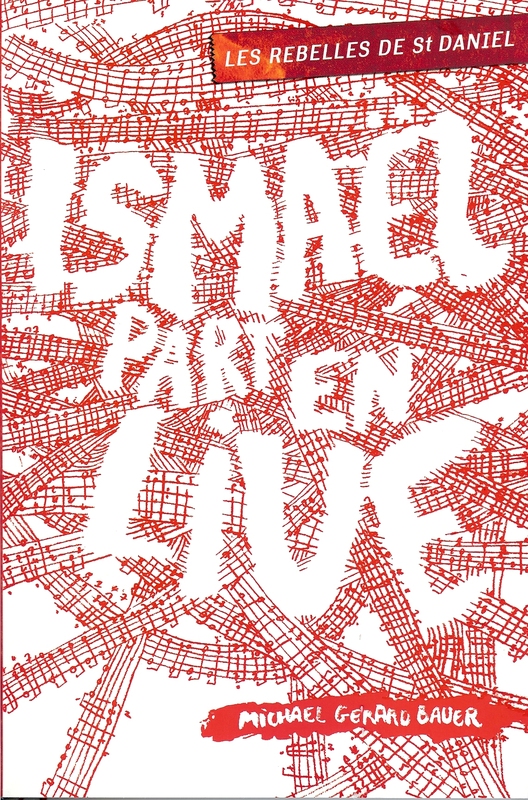 In don’t call me Ishmael. I didn’t even know there were two more and I am going to start reading them tonight for sure! Thank you Michael. Thanks so much. I very much enjoyed my time at Trinity. a) no vampires – YAY!!! Thanks so much! Of course if you’d bought the book a ‘ZILLION TIMES’ I would be a BILLIONAIRE right now, but I don’t think that would have been too practical so I forgive you. So glad you enjoyed Dugongs. 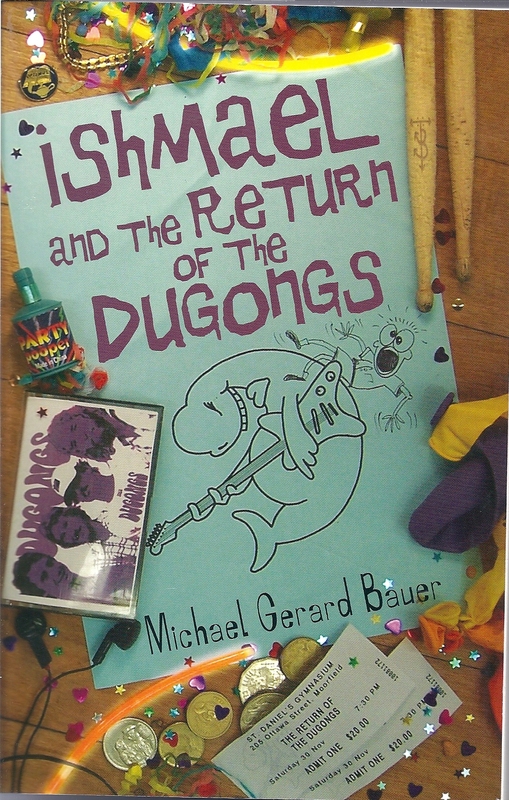 It contains some of my favourite bits from the Ishmael series. And I like your reasons for liking the series – a lot! Thanks for taking the time to send such a generous message.